I like stories about IP Man, this one is no exception. They remind me of the popular trend of Wong Fei Hung movies during the 90’s. The only problem with all these multitude of IP Man movies is that it is getting difficult to sort out fact from fiction as each following movie tries to one up the previous IP Man movie. 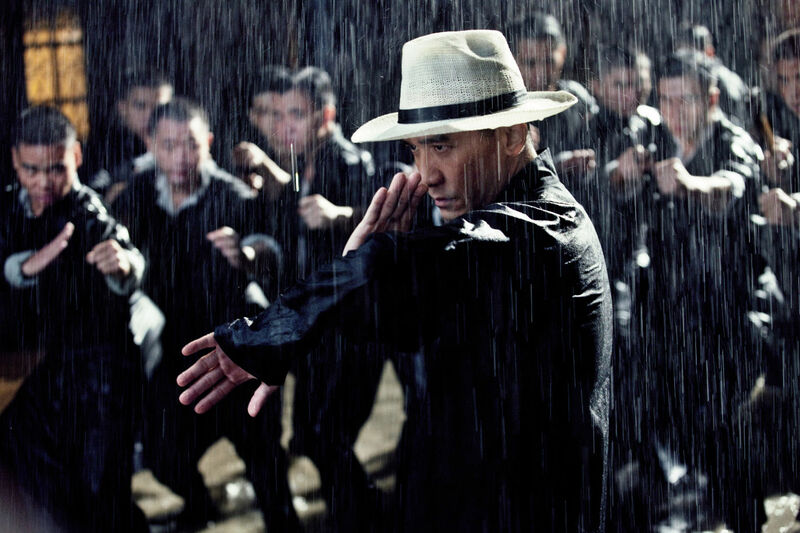 The Grandmaster tells the story of IP Man from the 1930s in Foshan, his flight to Hong Kong after the Second Sino-Japanese War, and the events leading up to his death. Those three things are probably the only factual things in the movie. But that is okay I watched this film mainly for who was in it not for any glimmer of hope that this would be a documentary on IP Man. Yip returned to Foshan when he was 24 and became a policeman. He taught Wing Chun to several of his subordinates, friends and relatives, but did not officially run a martial arts school. Some of his better known informal students were Chow Kwong-yue (周光裕), Kwok Fu (郭富), Lun Kah (倫佳), Chan Chi-sun (陳志新), Xu He-Wei (徐和威) and Lui Ying (呂應). Among them, Chow Kwong-yue was said to be the best, but he eventually went into commerce and stopped practising martial arts. Kwok Fu and Lun Kah went on to teach students of their own and they passed down the art of Wing Chun in the Foshan and Guangdong region. Chan Chi-sun and Lui Ying went to Hong Kong later but neither of them accepted any students. Yip went to live with Kwok Fu during the Second Sino-Japanese War and only returned to Foshan after the war, where he continued his career as a police officer. Yip left Foshan for Hong Kong at the end of 1949 after the Chinese Communist Party won the Chinese Civil War because he was an officer of theKuomintang (Nationalist Party), the Communists’ rival in the Civil War. So IP Man actually fled Foshan for Hong Kong fleeing the Chinese Communist Party. That is something that has not shown up in ANY of the IP Man movies, or the fact that before that he was a police man. 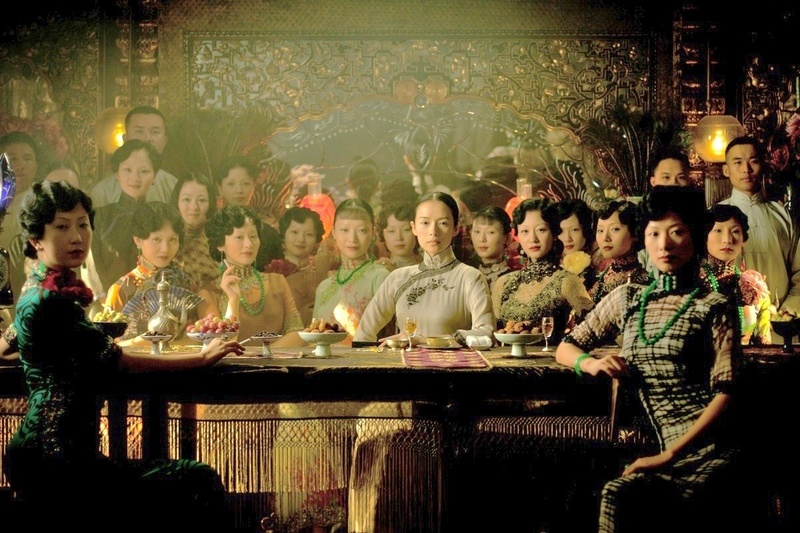 The cinematography for The Grandmaster is beautiful to look at. It is second only to Hero for Wuxia films in my opinion. It is no wonder that Philippe Le Sourd received a nomination for the Academy Award for Best Cinematography for his work on The Grandmaster! There are three versions of this film available. I suggest getting the Chinese cut at 130 minutes, The 2013 Berlin International Film Festival at 123 minutes, or the OMG they butchered another film The Weinstein Company at 108 minutes. Which is the version you get from Netflix. To be fare to the Weinstein Brothers, as much as I hate how they butcher Chinese films with their edits they have done a lot to introduce these films to the West. I just wish the would also distribute UNEDITED UNABRIDGED versions!!! Yes I have issues. It’s worth subscribing to the Silver Spleen to find out about general Hong Kong film releases. This entry was posted in Historical, Martial Arts, Romance, Wuxia and tagged Chang Chen, Ip Man, Tony Leung Chiu-wai, Wang Qing-Xiang, Wong Kar-wai, Yuen Woo-ping, Zhang Ziyi. Bookmark the permalink.